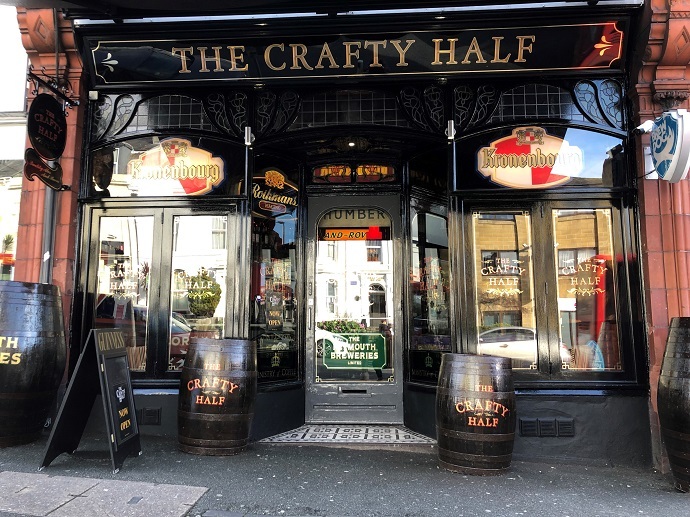 The Crafty Half may be a newcomer to Plymouth's pub scene, but it has very solid roots as it is brought to you by the experienced team behind the ever-popular Hyde Park pub which sits at the other end of Mutley Plain. 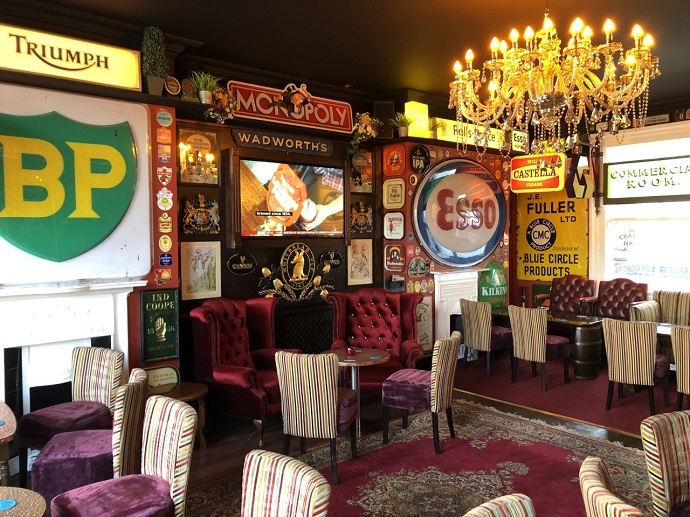 The pub's intriguing name is not just a clever play on words - it's also what this pub is all about - and that's half pints. 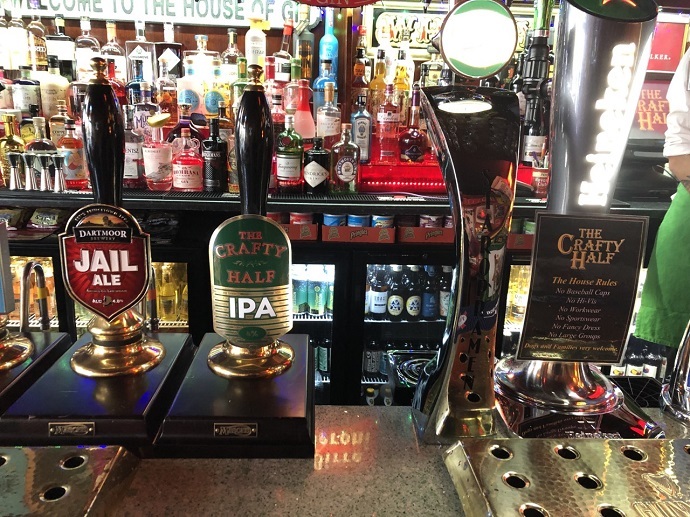 With draught beers exclusively available by the half pint, the "home of the half" is a good place to taste a few different ales from the pub's carefully chosen selection. 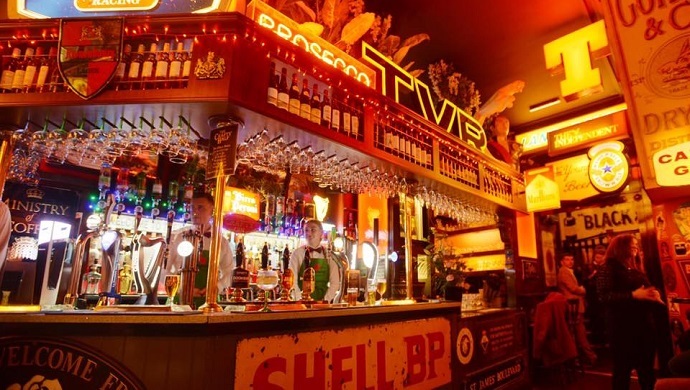 You'll be reassured to know that the line-up includes our famous and original Jail Ale, as well as our Dartmoor IPA which is rebadged "Crafty Half IPA" in honour of this new and distinctly different Plymouth watering hole. 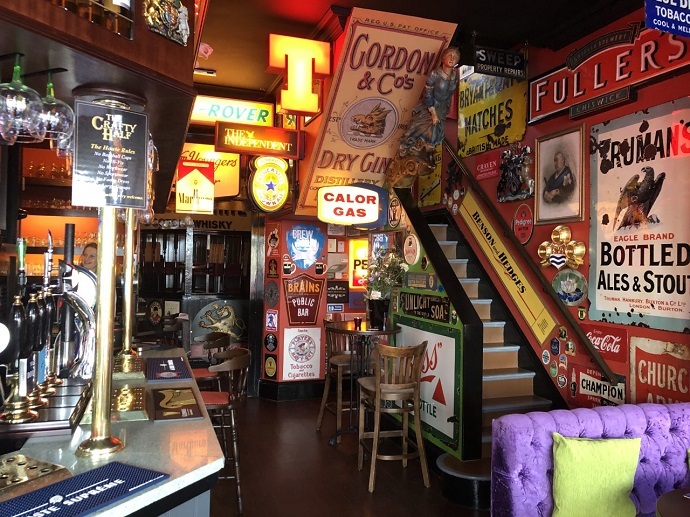 Whilst draught fine ales are at the heart of the offering, you'll also find a generous selection of bottles and cans, and over 60 gins! So the next time you fancy a Crafty Half - you know where to go!